Fairy Garden and Accessories Discounted! You are here: Home / Blog/News / Blog / News / Fairy Garden and Accessories Discounted! 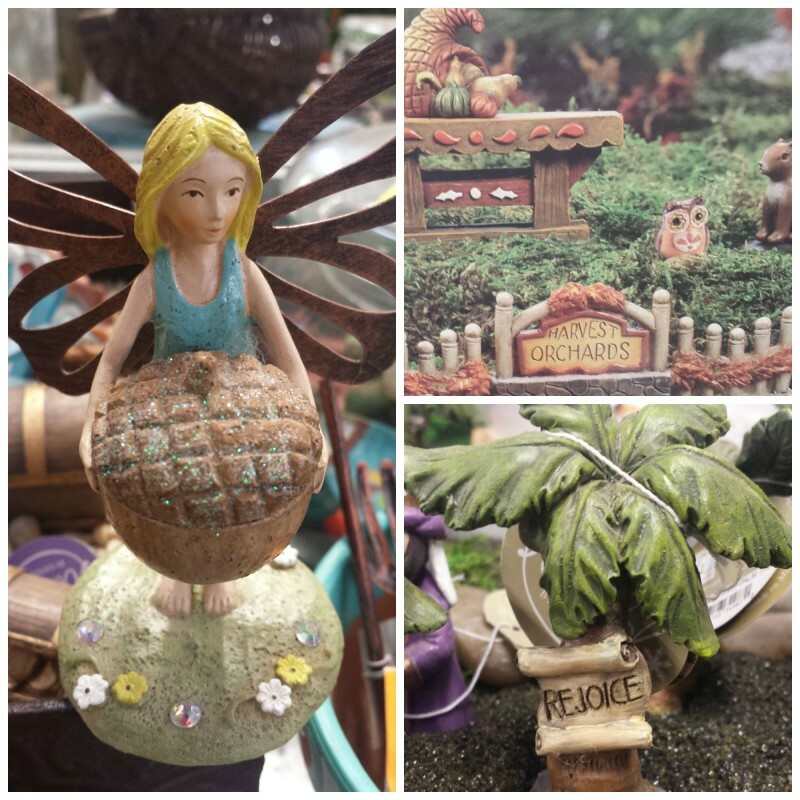 Find cool fairy garden essentials and adornments for the hobby lover on your holiday gift list! You’ll find fairies, benches, bridges, trees, stones, sand, kits, and much more! Start a new project with your child! You can use the bottom saucer of a flower pot and add some colored sand! Throw in some stone, characters, make a pathway, add a succulent, some colored gems and whatever else would complete your garden. It’s as easy as that! Final Weekend For Fall Merchandise Final Year End Sale on Shrubs!